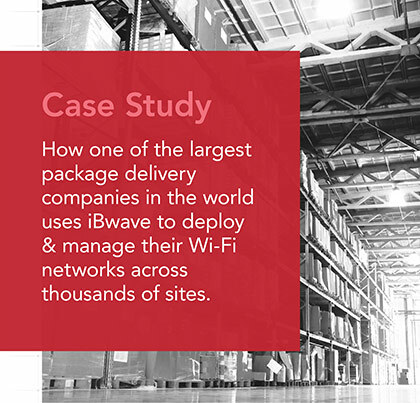 As the most powerful software to design large and complex in‑building wireless networks, iBwave Design Enterprise is the most productive way to deliver all of your wireless network projects. 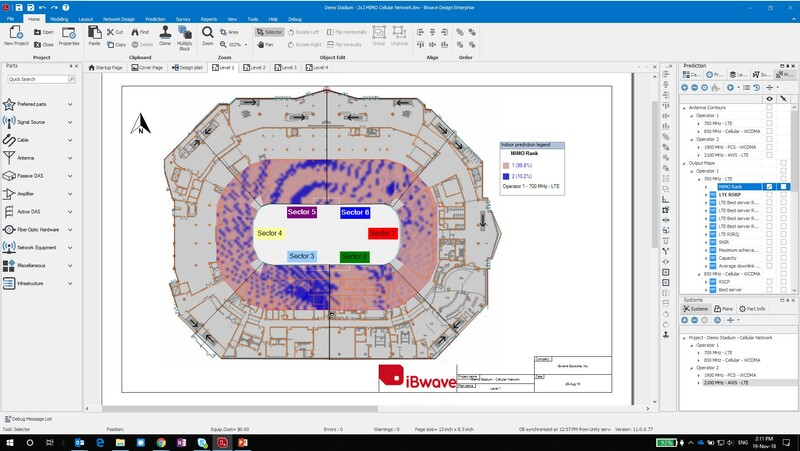 With multi-technology, multi‑building support, advanced 3D modeling, coverage and advanced capacity simulations for increased network densification, automatic link budget calculations, error checking and a customizable database of over 29,000 parts and growing, iBwave Design Enterprise is an userfriendly tool for all your in‑building RF projects. 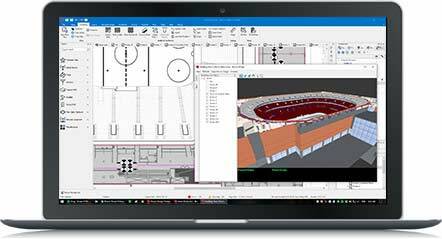 What can iBwave Design Enterprise do for you? 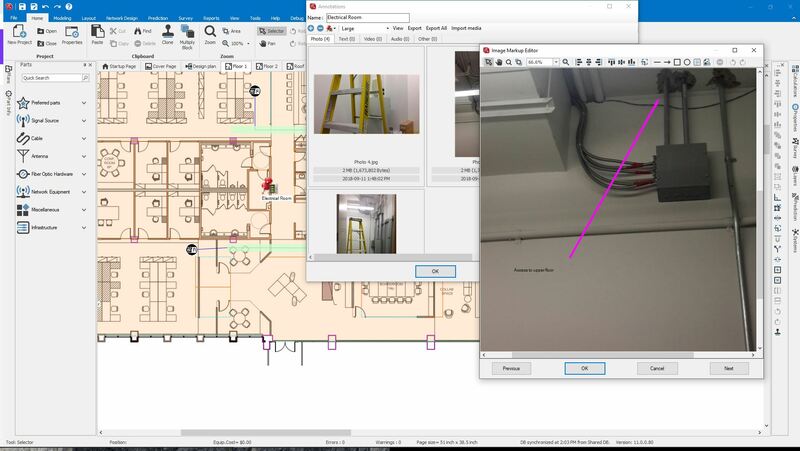 Design every detail of your in-building wireless networks using our database of over 29,000 components and counting for all wireless technologies. 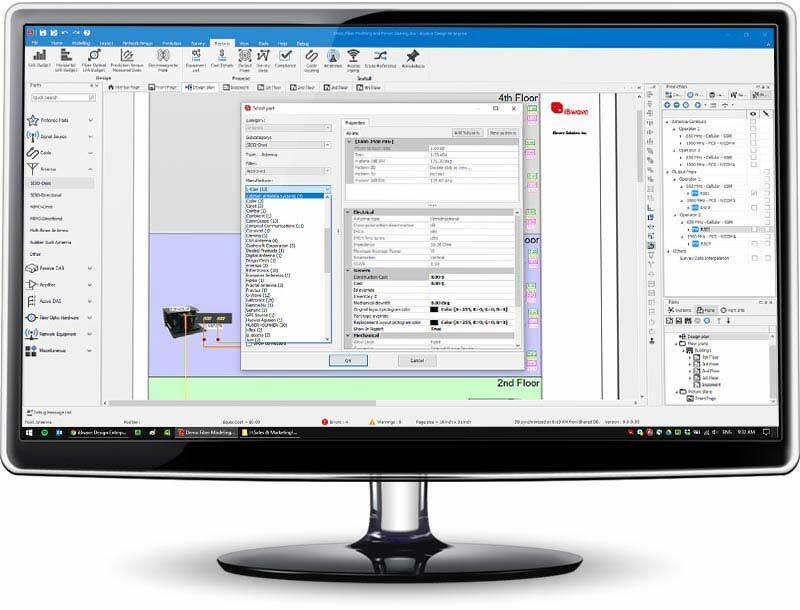 Automate and simplify designing large and complex in‑building wireless networks. Deliver more projects in less time and watch your project pipeline and revenues grow. 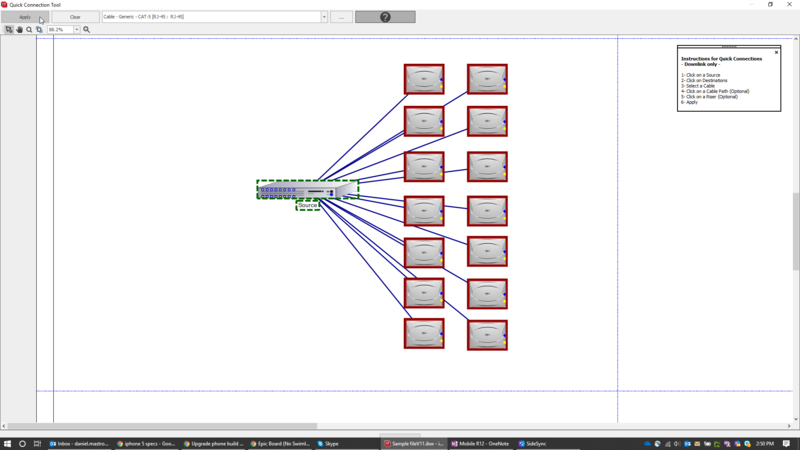 View network designs in advanced 3D. 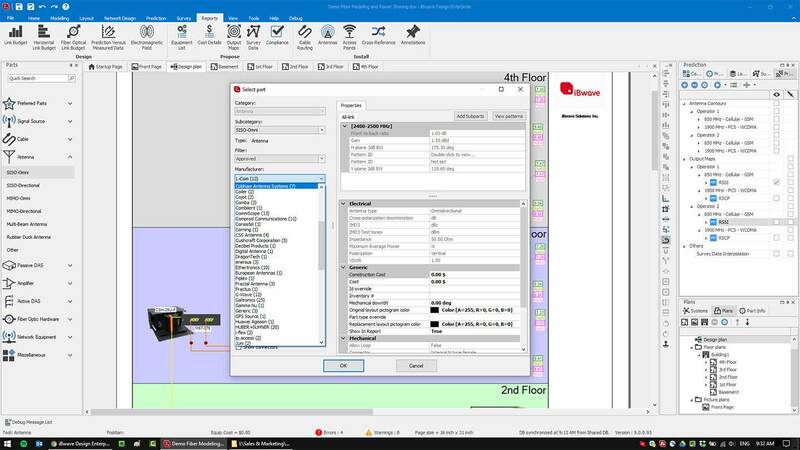 View the height and placement of components, how components are connected floor‑to‑floor, and toggle your design layers to customize your view. 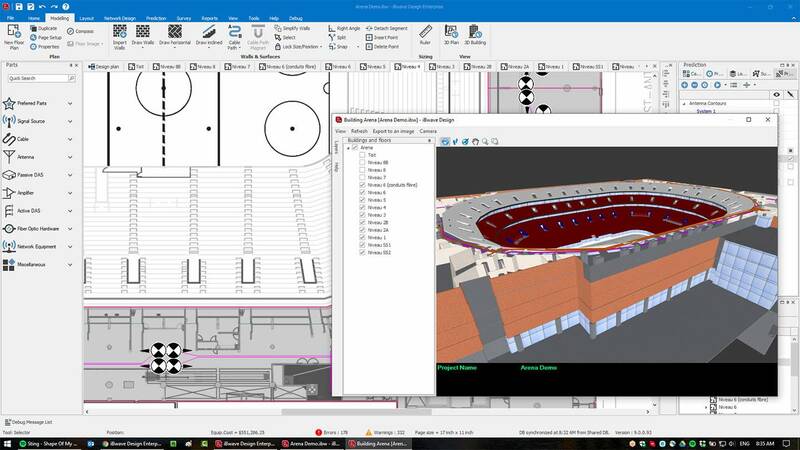 Use iBwave Viewer to share the 3D view of the design with your customer, showing them exactly what the network will look like, and how it will perform after deployment. Test the coverage and throughput of your network before it is deployed using the in-building prediction engine proven and trusted by thousands of customers worldwide. Simulate the traffic usage on your network with the most advanced capacity analysis tool on the market to ensure that you will meet traffic demands. 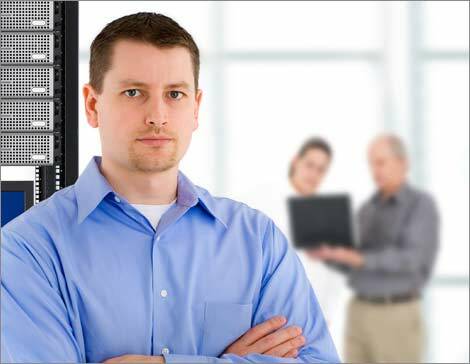 Validate the performance compliance based on your customer requirements and prevent costly changes post installation. 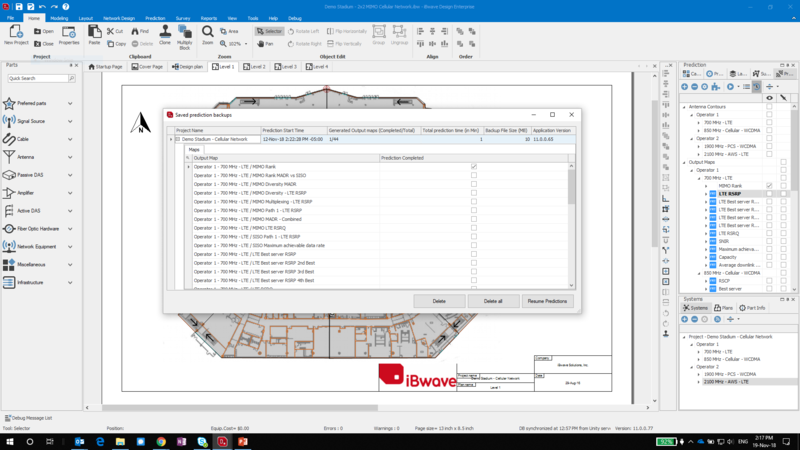 iBwave Design integrates with all the major collection tools and outdoor planning tools. 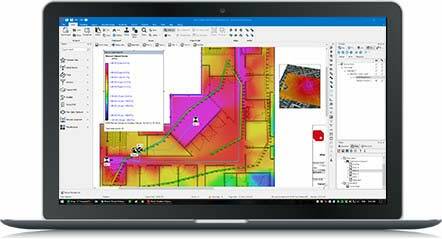 This means you will spend less time manually transferring data between tools and more time leveraging RF measurements and outdoor prediction to deliver the most accurate and optimized designs for your customers. 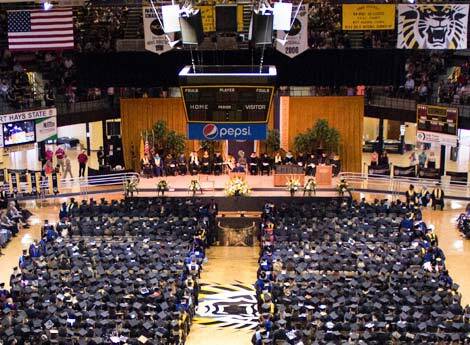 Leading small cells provider Airvana uses iBwave Design + Optimization module to ensure an exceptional wireless experience for Gross Memorial Coliseum at Fort Hays State University. 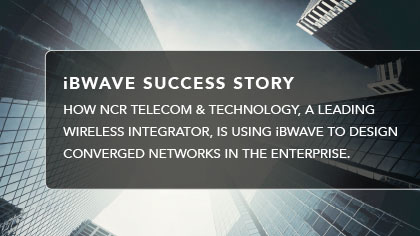 Discover the right iBwave Design Enterprise solution for you. 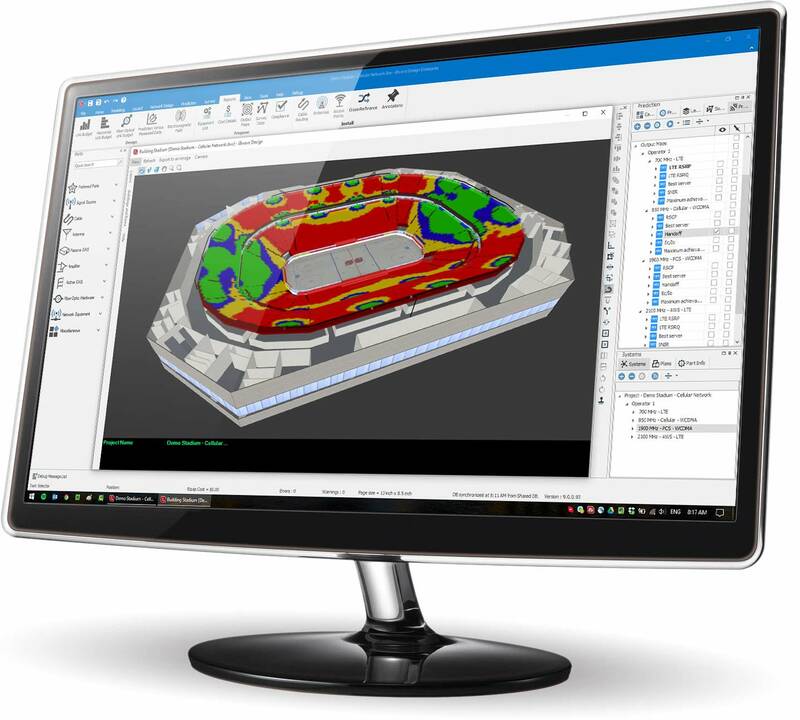 iBwave Design Enterprise comes as a base package with optional modules so you can customize your purchase and pay for only what you need. Modules can be added anytime so as you grow and your needs change, your iBwave Design Enterprise solution can change with you. 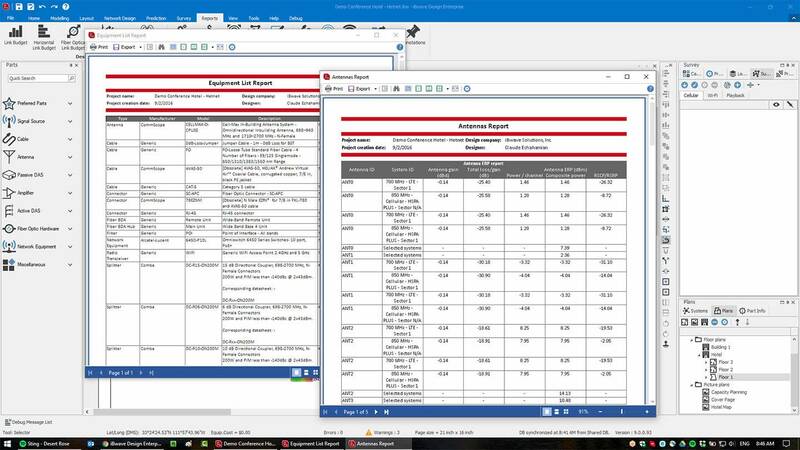 With the base package, you can automate many in‑building design tasks including link budget calculations, equipment list report, and EMF compliancy. With just the base package alone you can significantly reduce the risk of design errors and shave 40% off your total design time. Cabling, antennas, small cells, passive components, etc. Simulate your network's performance in 3D before deployment to eliminate the risk of post‑deployment troubleshooting costs. 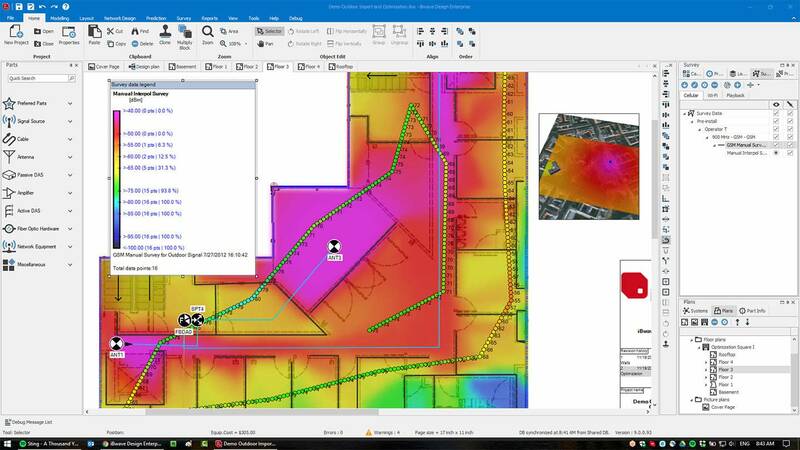 Generate professional proposals with detailed coverage maps showing customer KPI compliancy. Detect and analyze the surrounding outdoor signal source's data throughput, quality, and interference. Use this information to optimize antenna placement and minimize your equipment costs. 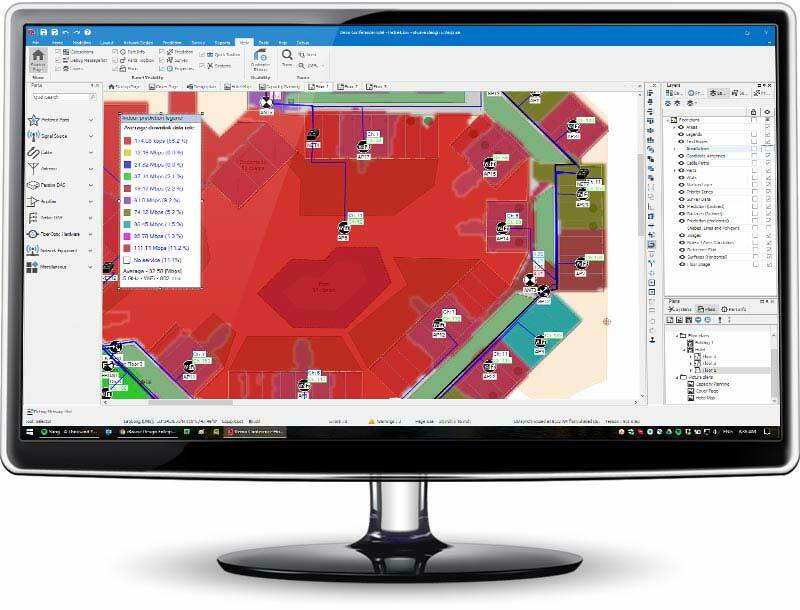 The optimization module also includes plenty of automated functions for DAS, Wi‑Fi and small cells to reduce the design process. Import and display pre and post installation RF measurements collected on‑site with any leading collection tool. 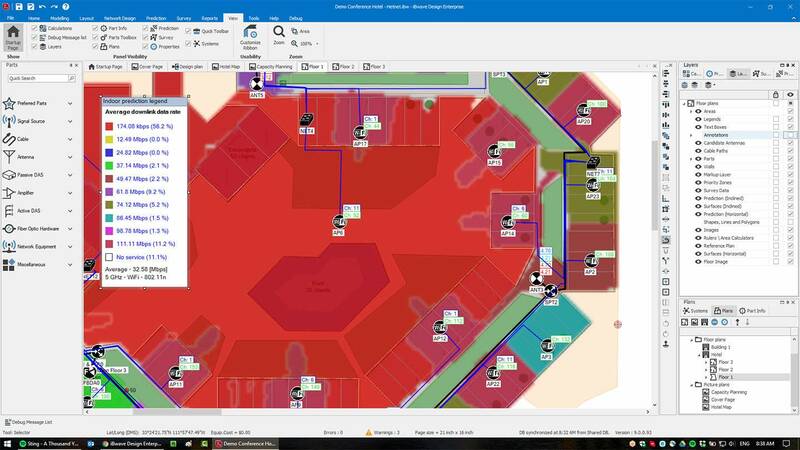 Use the measurements to optimize your design (pre‑installation), to validate the performance of your network (post installation) and to calibrate the propagation for higher accuracy (CW measurements). 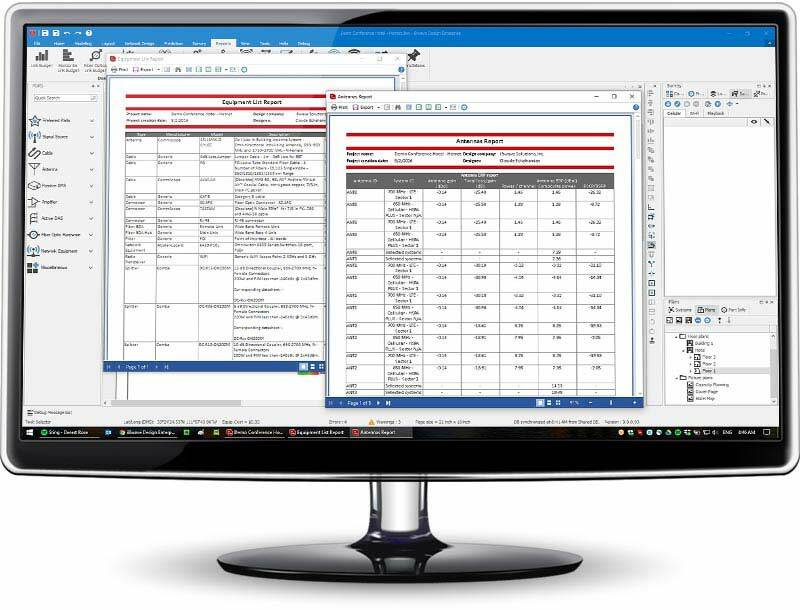 Generate professional close‑out packages that include KPIs from RF measurements and comparison with the original design.